The one with ORLY and SpaRitual's BCA polish sets! Says it all right? You bet! Today I have some information for you about ORLY and SpaRitual's team-up with Fran Drescher's Breast Cancer Awareness organization, Cancer Schmancer. Twenty percent of the profits from the sale of these polishes will be donated to the organization, which promotes detection, prevention and education of the disease that effects approximately one in eight women in the United States. For 2012, The American Cancer Society estimates that 226,870 new cases will be diagnosed this year, and approximately 39,510 women will die from it. Men are not exempt from breast cancer. As of last year, approximately 2,100 men will have been diagnosed during the year. So what can we do? One small step is checking out these polishes! However - there are so many more things you can do! Get yourself checked - remind others to get checked - donate time or money to causes supporting prevention, education and detection. For now, while you're here, here's the info on these collections! 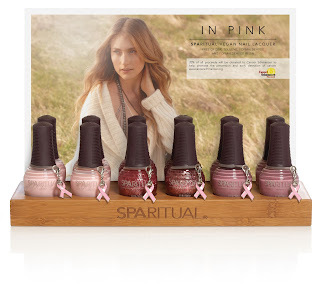 All polishes in the Pretty in Pink Collection are adorned with a free Breast Cancer Ribbon Charm. 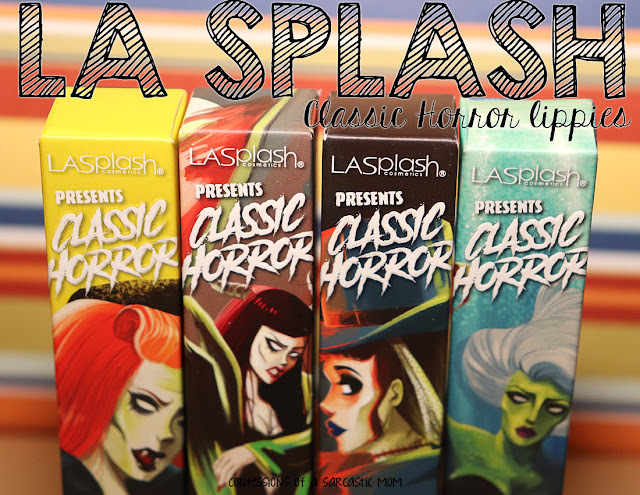 The collection includes two lacquers from the Flash Glam FX Collection, Be Brave and Embrace, as well as one new glitter shade, You Are Not Alone. In Pink shades includes Courage, a dusty mauve shimmer, Wellness, a sheer pink and Survivor, a cool pink glitter. all traces of Formaldehyde and Formaldehyde Resin. 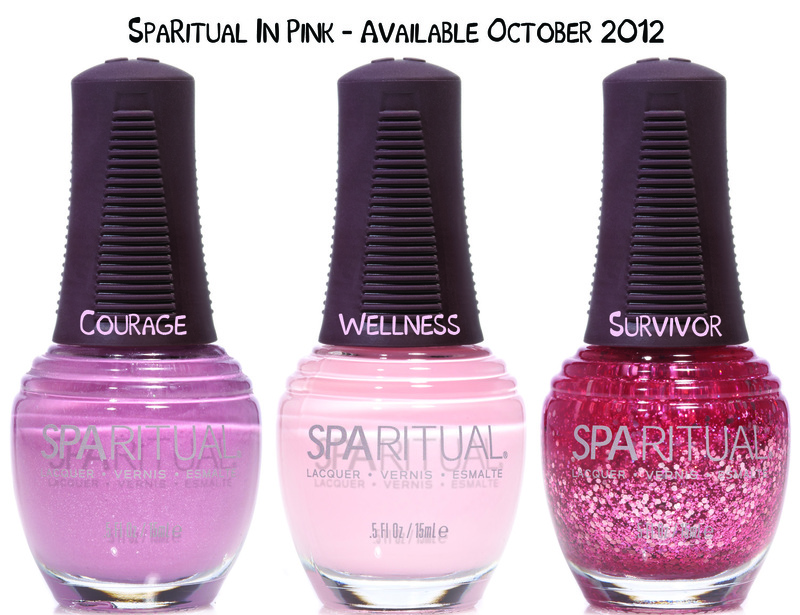 The Pretty in Pink Lacquers will be available for $10.00 each starting October 2012. ORLY Nail Lacquers and Treatment products are available at orlybeauty.com, Sally Beauty, Ulta and other purveyors of beauty throughout the U.S. and in over 100 countries worldwide. For more information contact LaForce + Stevens or visit us online at www.orlybeauty.com.